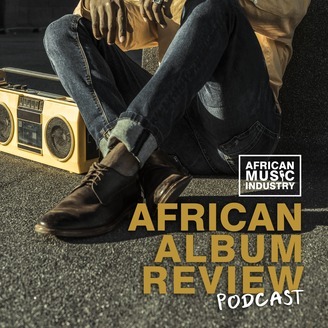 Discussion centred around the African music industry and where it is headed. 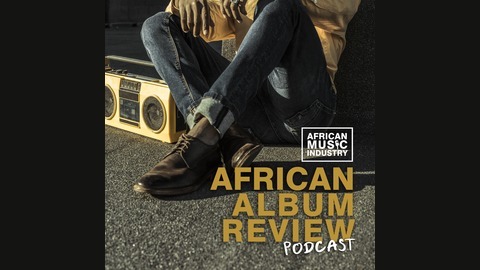 The host TR 'MJ' Majaya talks to different industry professionals to discover the behind the scenes make up of the industry in Africa. Ghana's Mashup Queen is on her levels with this new project which dropped on April 12 2019 and I had to get a taste of what this talented star had for us!